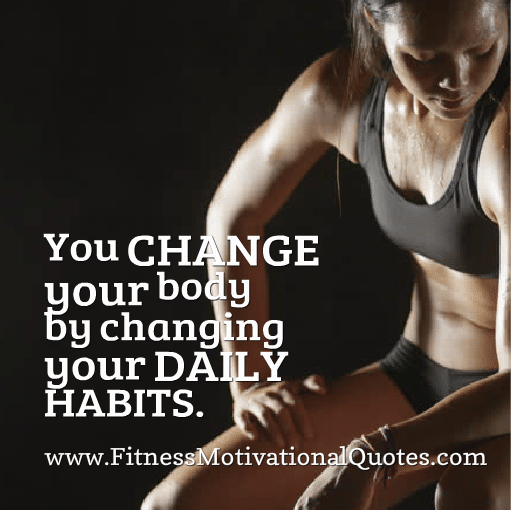 It’s not easy to change your bad habits. That’s why weight loss experts recommend that you make smaller changes to your life, such as standing instead of sitting, replacing soda with water or unsweetened tea, throwing out the junk, over-processed, unhealthy food from you kitchen cabinets, gradually incorporating exercise into your routine and so on. Small changes can make a big difference, therefore, start with small goals that you can manage which means set realistic and attainable goals. Focusing on smaller goals will keep you encouraged. Did you know that swapping soda for water on a daily basis can save you 54.750 calories a year. That’s over 15 pounds.